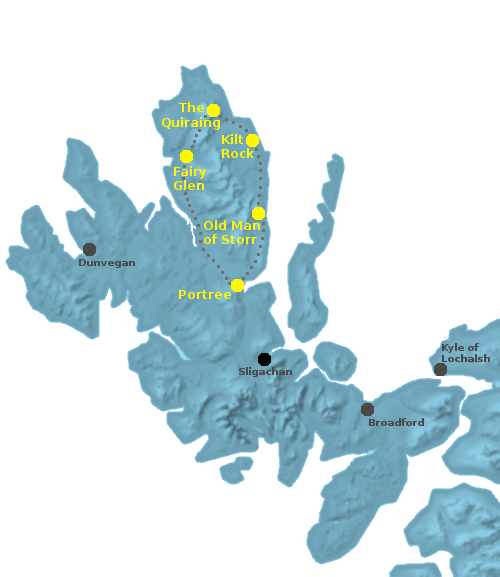 Half-day and bespoke car tours of Skye and Lochalsh. Solasta is Scottish Gaelic for “bright” or “luminous” so even if there aren’t bright skies during your stay on Skye, I can guarantee you happy memories to brighten your day. As your driver/guide, I provide half day and bespoke tours accommodating up to three guests in a comfortable saloon car.